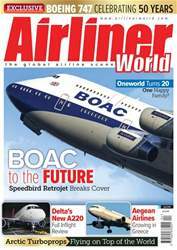 This issue celebrates some major landmarks; we join US Airways for the final flights of its iconic Boeing 737 Classics and we fly on the last Cyprus Airways service from London/Heathrow to Larnaca. 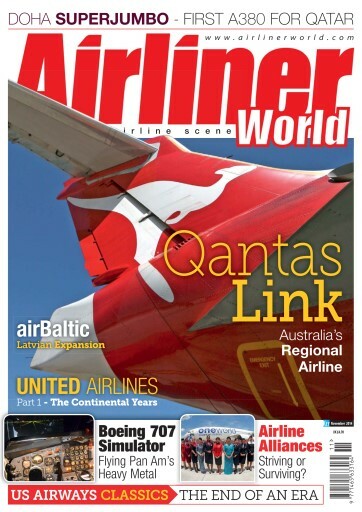 Maintaining our historical theme, we have part 1 of the United/Continental Airlines story, and we fly Pam Am International Flight Academy’s full-motion Boeing 707 simulator, the last device of its kind in existence. 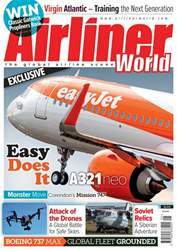 The latest issue incorporates our comprehensive coverage of worldwide news, including Garuda Indonesia’s new services from London to Jakarta, the Boeing 737 MAX 200 launch and the official opening of Jet2.com’s multi-million pound training facility, plus all of our regular sections covering the latest commercial aircraft acquisitions, up-to-date accident reports and developments from the world of aviation training. 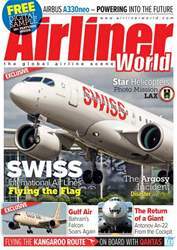 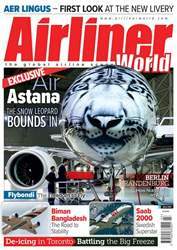 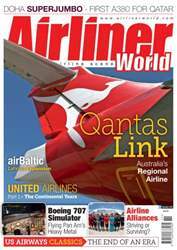 Below is a selection of articles in Airliner World November 2014.